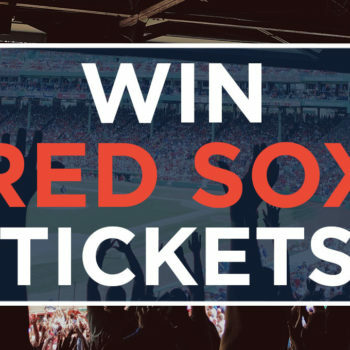 Want to win Red Sox tickets? 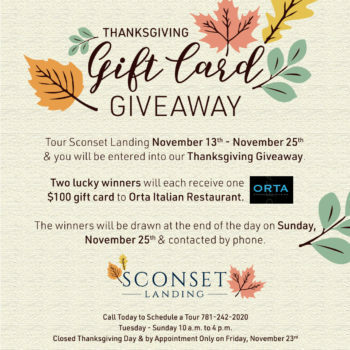 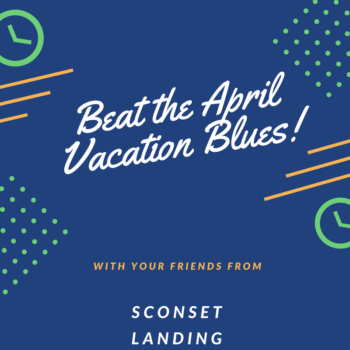 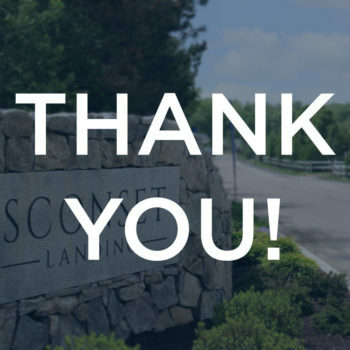 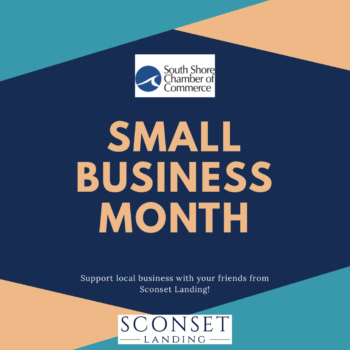 Tour Sconset Landing! 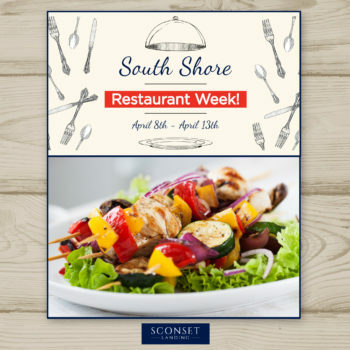 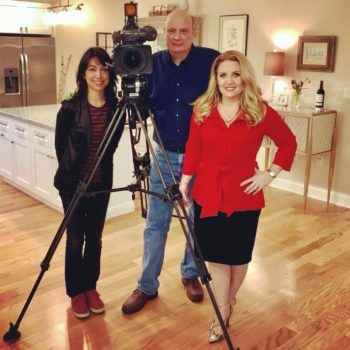 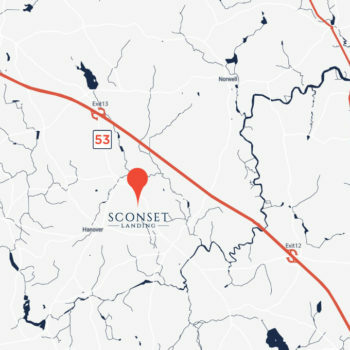 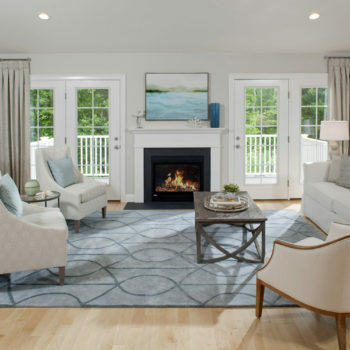 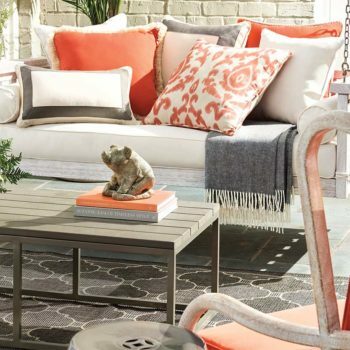 Sconset Landing was recently Featured on Chronicle!